Jono Duguid, Digital Marketing Specialist at The Blue Room shares insights into what digital marketing trends we can expect this year. 2019 is going to be a big year for digital marketing. As technology improves and consumers become more confident online, service providers offer faster speeds and compete to start offering better deals for data, and digital analytics and marketing tools allow digital marketers to better understand and reach the consumer, there are a number of the trends I foresee growing in the digital marketing spectrum. Some you may have heard of before, some you may have not – I’ve devised this list based on two criteria: ongoing research that we conduct into consumer behaviors both in South Africa and across the globe – and their interaction and uptake on various digital marketing offerings – as well as case studies from work that we have done as The Blue Room. 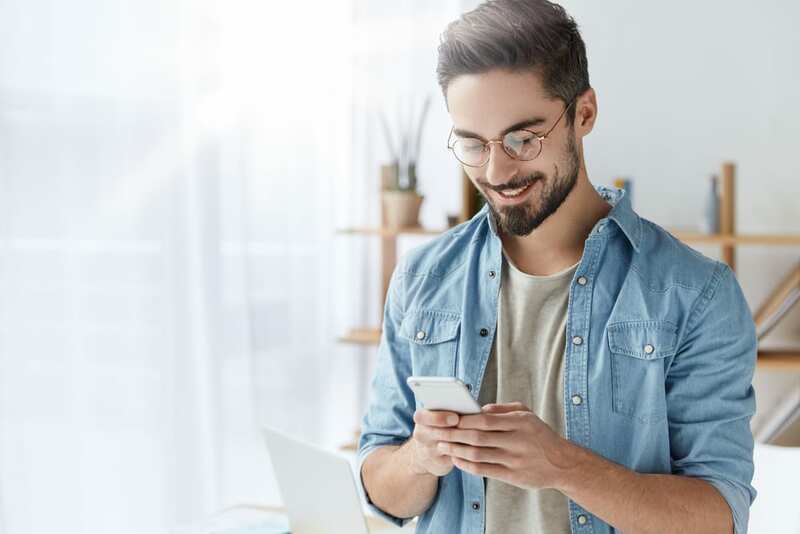 A trend to keep on top of in 2019 when it comes to websites is ensuring that they are mobile friendly. 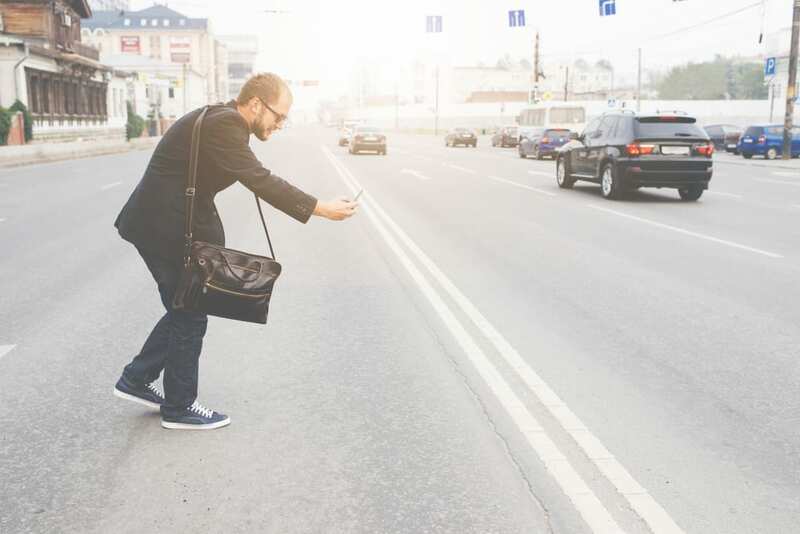 Catering to mobile should no longer be optional – and should be prioritized. 78% of the internet in South Africa is accessed via mobile phone (Qwerty, 2017). Make sure your website is mobile-friendly and responsive (they don’t always go hand-in-hand). 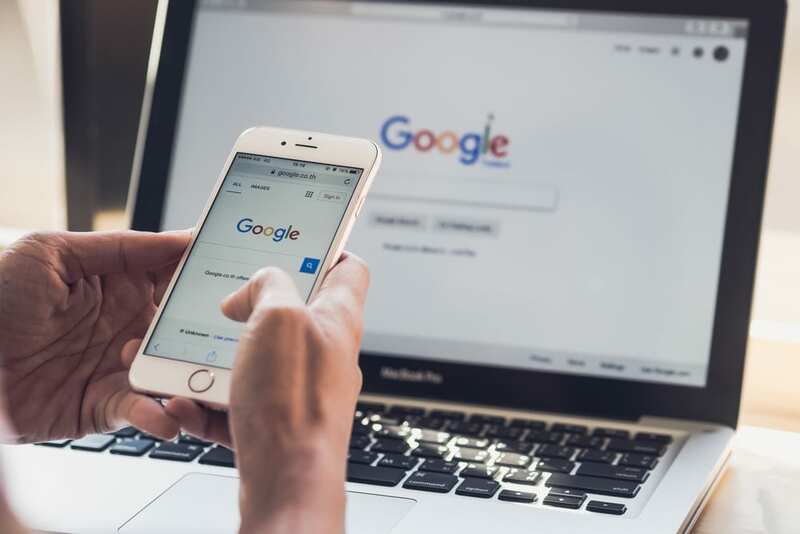 Important to note: Google have started indexing the mobile version of a website as their preference – which means if your site is not mobile-friendly, its search engine optimization (SEO) score will be affected negatively. With so much attention being given to the user experience on your website, two things that should not be neglected are your site’s search engine optimization (SEO) and search engine marketing (SEM). When it comes to getting your website to rank higher, there are many tools at your disposal to help you better understand your audience or reach your desired consumer. Keywords and keyword analysis, specialized online copy, and meta data, can only get you so far. SEO is very important – but so is SEM. I’d go so far as to say that a rise in paid search is going to be one of the biggest rising trends we are going to see in 2019 in South Africa. Large businesses have been using SEM for years, but I predict an unexpected increase from smaller businesses. Use Google Ads to be seen and to edge out the competition – and make sure you’ve got an expert, who knows how to help you reach your goals, handling it for you – like our digital team, who have various Google certifications. Nearly 30% of South Africa, or 16 million people, use Facebook (World Wide Worx, 2018). Make sure your page’s status updates are descriptive. Many users make use of this service via Facebook Free – a variation of the social network that doesn’t load images. If a price, for example, is showcased in an image, add it to your post copy too. At the same time, keep your copy short and to the point. We’re also going to see a major rise in the use of stories (or ephemeral content) – such as Instagram stories. Don’t discount these as an add-on to your marketing strategy. Start adding them to your marketing strategy. In many cases, there’s a better chance for organic reach with stories. 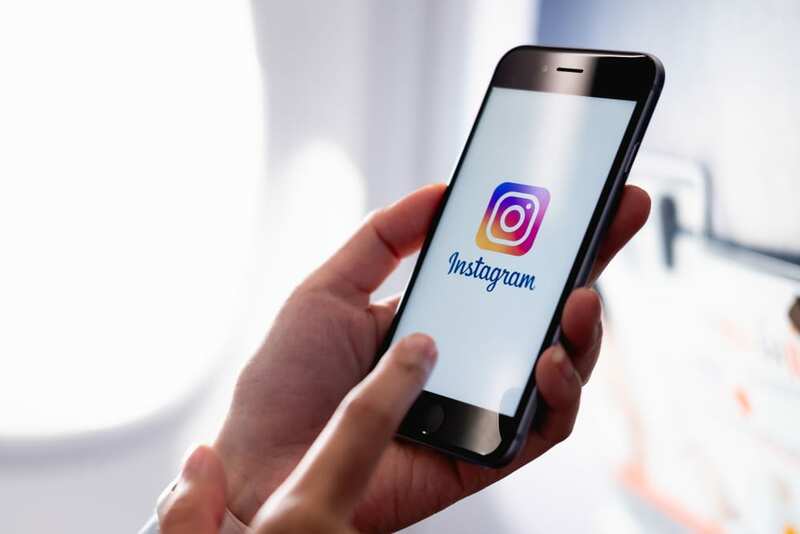 In terms of traditional social networks, I believe that some of the biggest growth year-on-year for 2019 will come not from Facebook or Twitter, but rather Instagram and LinkedIn – and I would urge businesses to look into how you can use these two social networks to create brand awareness, generate leads and bring in returns. A trend we’re expecting to see rise in popularity is the chatbot. There are many various options and solutions – catering to all business’ needs. It’s an excellent way to drive leads and/or build stronger customer relations – starting conversations with and assisting potential and existing customers. Chatbots extend beyond just websites though. Facebook has put a lot of energy into Facebook Chat / Messaging for Business, and we’re also starting to see more companies add chatbots to their apps, so that they are continually connected to their customers. 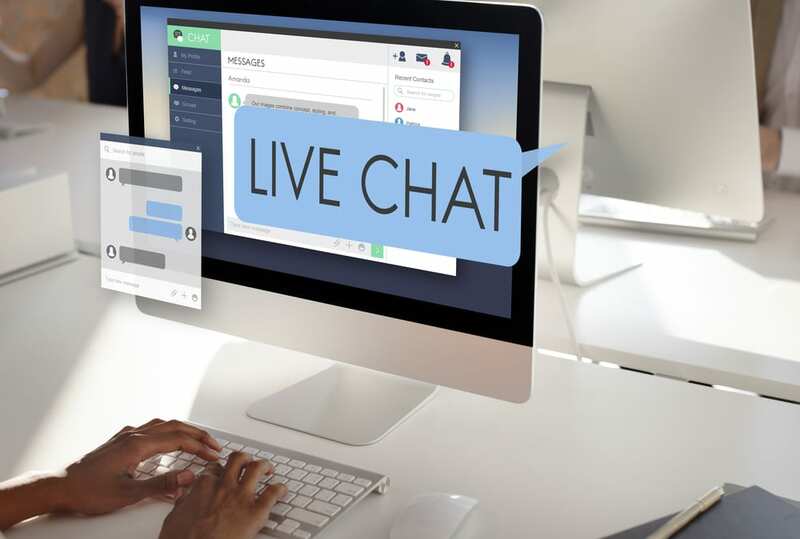 Instant messaging for business, such as WhatsApp Business and WeChat Business, is also on the rise – and I expect we will see even more company’s incorporating IM into, particularly, their support systems – especially the former. 2019 will be a big year for both augmented reality, as well as virtual reality. While these technologies may not be that new, the market is now ready for them. With regards to augmented reality, almost everyone has a smartphone with the vast majority of smartphone users owning models that support augmented reality. Users are also more familiar with augmented reality and how it works, thanks to apps like Pokemon Go. Virtual reality is also continuing to grow in popularity – whether it’s 360° tours of venues, or more of a gamified solution – the options are endless. Having said that though, I do, however, believe that due to its accessibility, as well as its cost, AR will surpass VR in 2019 and be a true rising star. All of the above services, are services offered by The Blue Room, in fact our Digital Marketing Department extends to offer even more Digital Marketing Solutions. Interested in what we can do? Click here to view our full list of digital marketing services. To find out more – and to give your business the edge – call us on 021 553 0315 / email info@theblueroom.co.za.